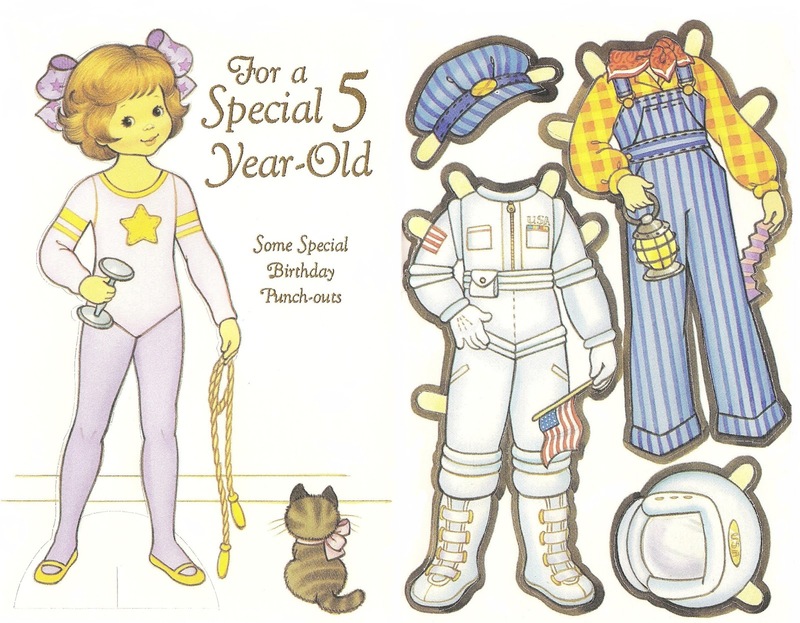 Girl paper dolls can be Astronauts too. 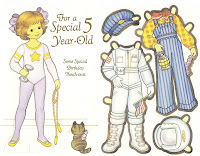 This Teddy Bear paper doll also wants to be an Astronaut. From a magazine. 1986. Ernie on the moon. I believe that I have already posted this one but not sure. Gibson Greetings, Inc.
1982. 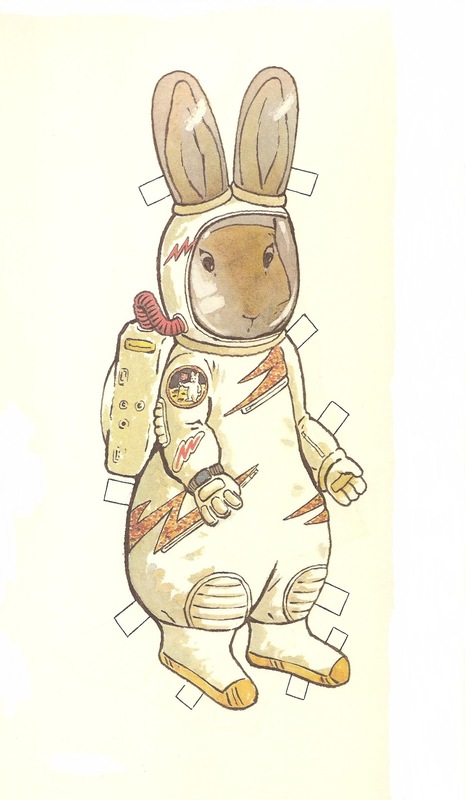 Even Peter Rabbit dreams of being an Astronaut! From "Peter Rabbit Paper Dolls" in full color by Kathy Allert and published by Dover. Do you have any idea what year the little girl doll is from? 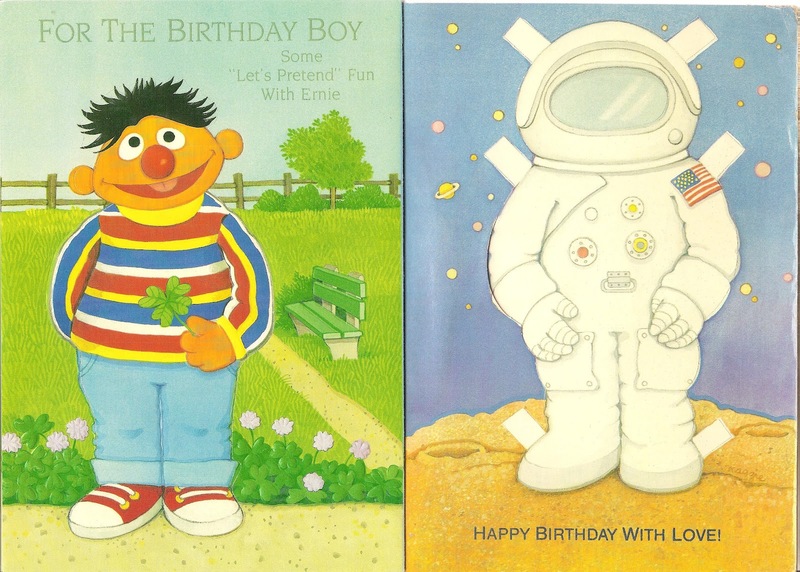 The greeting card did not have a date but it is from sometime between the mid-1980's and the early 1990's.